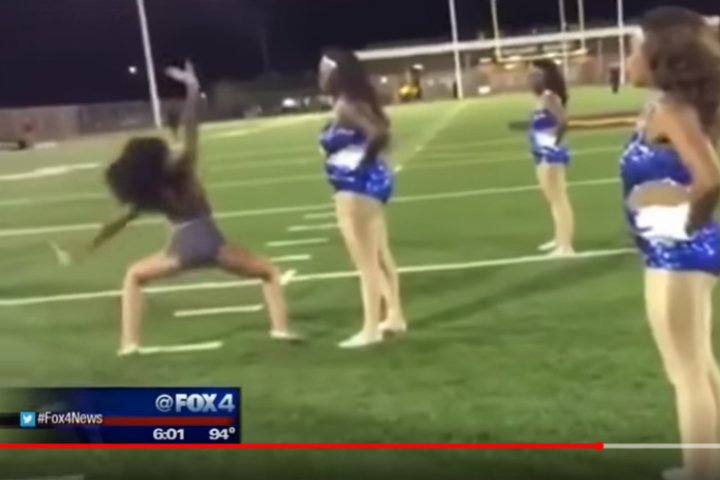 A school dance competition in the Dallas turned into a fight and you won’t believe what happens next. 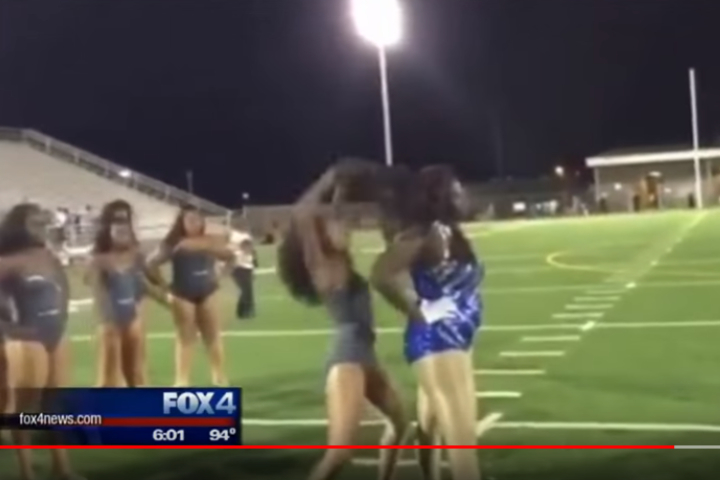 The brawl happened after the football game at Wilmer Hutchins Stadium between Wilmer Hutchins High School and James Madison High School teams. Most team members were involved in the brawl. Ultimately, there was a hit to the back of the head before fists began to fly. Undoubtedly, there was also a tension in the body language of two drill teams. Dallas ISD released a statement condemning the actions of those involved. "Impromptu dance-offs are not part of the approved performance for dance teams and fighting is never acceptable. Disciplinary actions will be taken as appropriate,” the district’s statement read. Disciplinary action has been taken. None of the dancers involved are allowed to be participate in the next events. Mom’s victim did not think the disciplinary action is fair for her daughter. Thank god there was no seriously hurt and no one get arrested in the chaos.